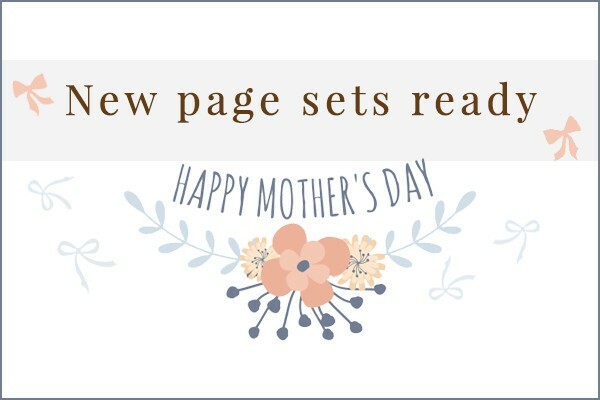 NEW Mother’s Day Page Set! As we mentioned in our last blog post, Mother’s Day is only three weeks away. This means preparing our businesses for a boost in sales and bookings and a new Mother’s Day page set to check out! The new Mother’s Day page set is completely customisable so you can alter it to suit your business and customer needs. It’s absolutely fine for you to use the images displayed in the example page set however we suggest you do change them to show your own work. This will give your customers a great example of what they are investing in and also show an clear representation of your style. We’ve given three offer ideas to help you get started which include; Mums Are Great, Mummy & Me and Mums To Be. These are designed to give you some inspiration that you can then apply to your own business specialities. It’s incredibly easy to install the Mother’s Day page sets, so check it out now and get those offers out there to your customer base. It’s never too early to start selling! How are you approaching Mother’s Day for your business?